In the world of Pokémon, gyms are places where trainers go to train their Pokémon and prove their skills. Trainers can earn gym badges by defeating gym leaders in battle. For each gym badge a trainer earns, higher level Pokémon obtained in trades be willing to listen to the trainer. Trainers also must earn eight gym badges to compete against the Elite Four to become the League Champion. You will earn your first gym badge by defeating Brock at the Pewter City gym. 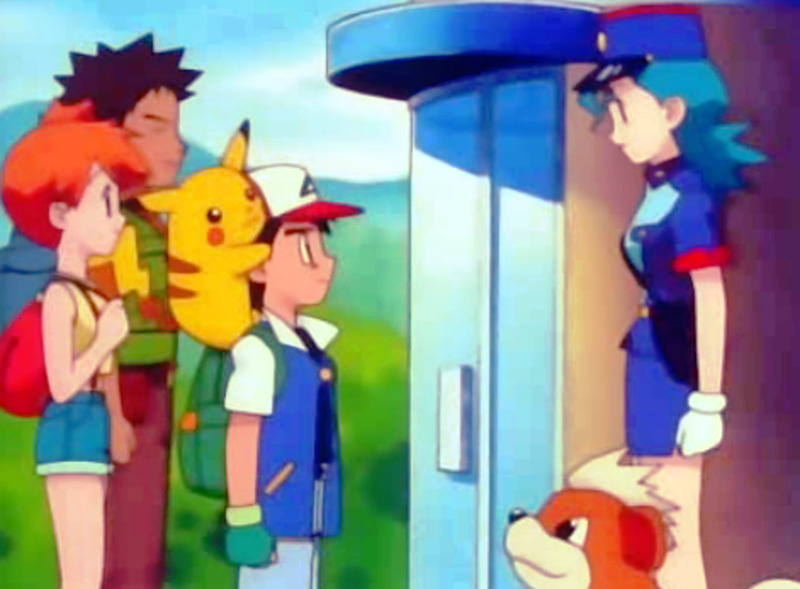 To enter this gym, you must first show the man at the door a grass or water type Pokémon. You will likely already have a Bellsprout or Oddish (depending on which version of the game you have). Show him this Pokémon to gain access. There are two trainers to battle before you get to Brock. These trainers are optional, as you can sneak behind them if you don’t feel like battling. It is a good idea to battle them, however, to gain experience and earn extra in-game money. These battles will be quick, as each trainer has only one level 7 Geodude to fight your team. You will quickly arrive to challenge Brock. 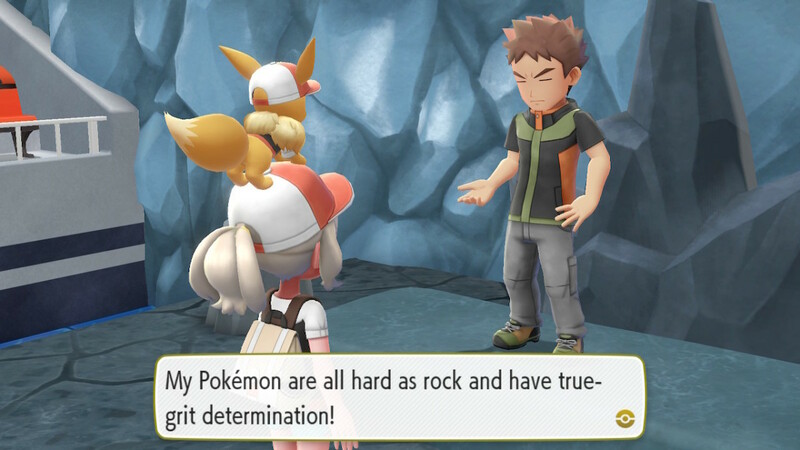 As the first gym leader of the game, he will be pretty easy to defeat, as long as you use Pokémon that are strong against his rock and ground team. 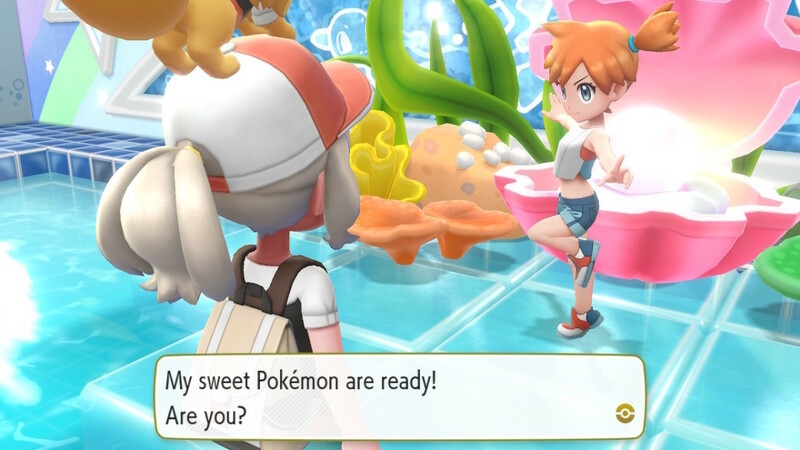 You will be able to earn your second gym badge by defeating Misty in Cerulean City. You must show the doorman at this gym a Pokémon that is at least level 15 before he will allow you to enter. This gym is all about water Pokémon, so make sure you bring grass and electric type Pokémon. If you have Pikachu, you’re all set. If you have Eevee, be sure to have the move tutor teach it Buzzy Buzz before taking on the gym. Before taking on Misty, there are three other trainers to contend with, each sending out one Pokémon. You will battle a Goldeen, Shellder, and Seel, each level 16 before arriving to battle the gym leader. For your next badge, you will need to defeat Lt. Surge in Vermilion City. You will need the secret technique Chop Down to enter this gym. You will learn this move from the captain of the SS Anne. This gym contains electric type Pokémon, so having a team of ground type Pokémon is your best bet. There are three trainers to battle before reaching Lt. Surge, but it is possible to get to the gym leader while avoiding these preparatory battles. If you don’t want to battle these trainers, complete the puzzle to disable the electric fence to access Lt. Surge without being seen by them. To complete this simple puzzle, click the middle garbage bin along the top row, and then click the bin directly below it. The electric fence blocking your path to Lt. Surge will now be open. 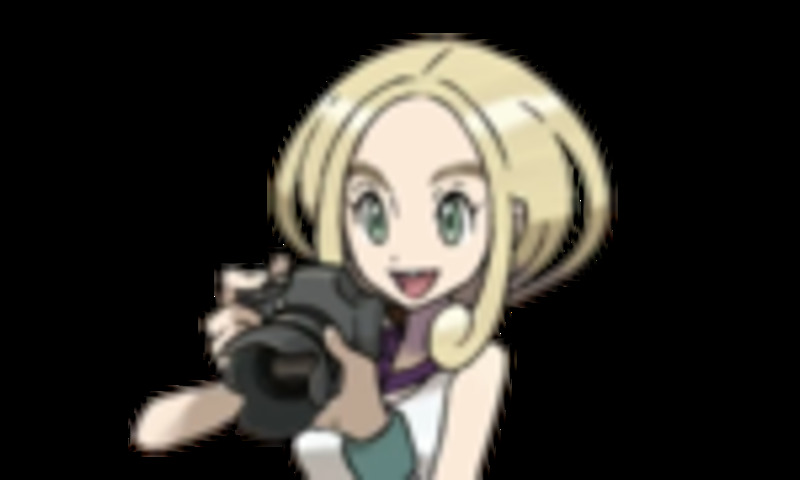 The next gym leader you will need to defeat is Erika at the Celadon City Gym. To enter this gym, you will need to show a cute Pokémon. Eevee or Pikachu will suffice. Erika and her fellow trainers in her gym use grass type Pokémon, so you will want to make sure your team includes fire, flying, and/or bug type Pokémon. 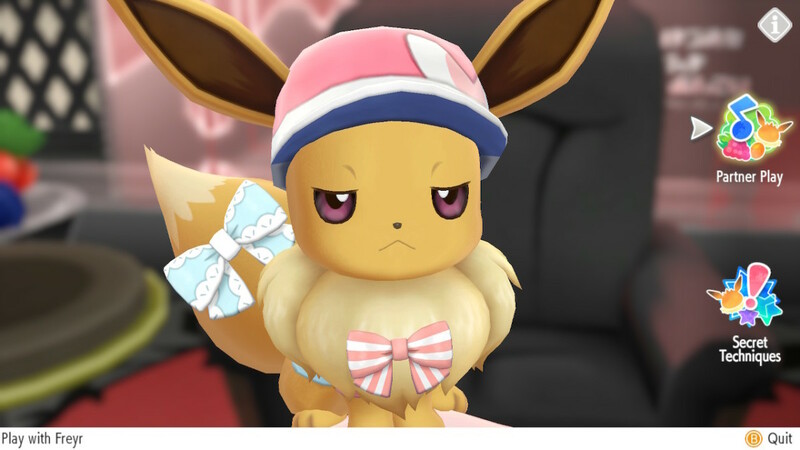 If you have Eevee as your buddy, its Sizzly Slide move will come in handy here. Before you can battle Erika at the center of the gym, you will encounter a number of other grass type Pokémon trainers. These trainers each have between one and three grass type Pokémon between levels 28 and 29 (except one Ace trainer, who team consist of a level 31 Weepinbell and a level 32 Tangela). You will want to keep some antidote in your bag, as some of the Pokémon here are able to poison their opponents. Up next is the Fuchsia City Gym, and its leader, Koga. To be admitted into this gym, you will need to prove that you have captured at least 50 species of Pokémon. 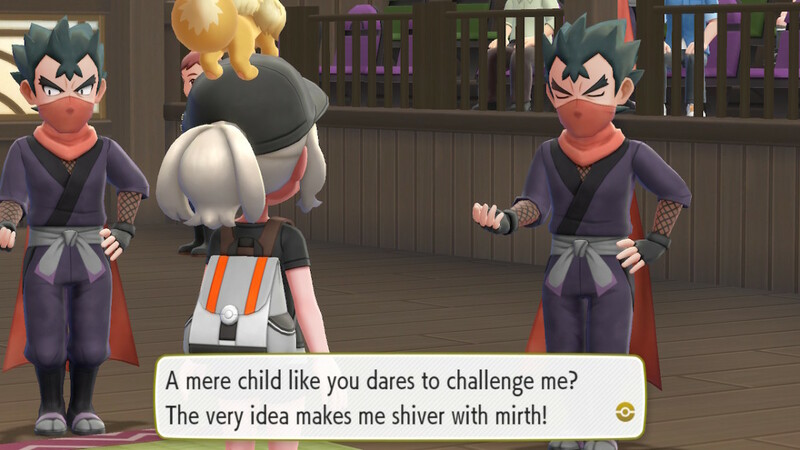 Koga uses poison type Pokémon, so you will want to use ground and psychic Pokémon in your team. As Koga is a self-styled ninja, you must navigate through a maze of invisible walls to reach the gym leader. Puffs of smoke appear every few seconds, revealing the invisible walls of the maze, so it isn’t too difficult. Battle your way past the trainers you encounter on your way to Koga. These trainers have between one and three Pokémon each, which range from level 40-42 (including more difficult Ace Trainers). Next you will need to take on Sabrina at the Saffron City Gym. 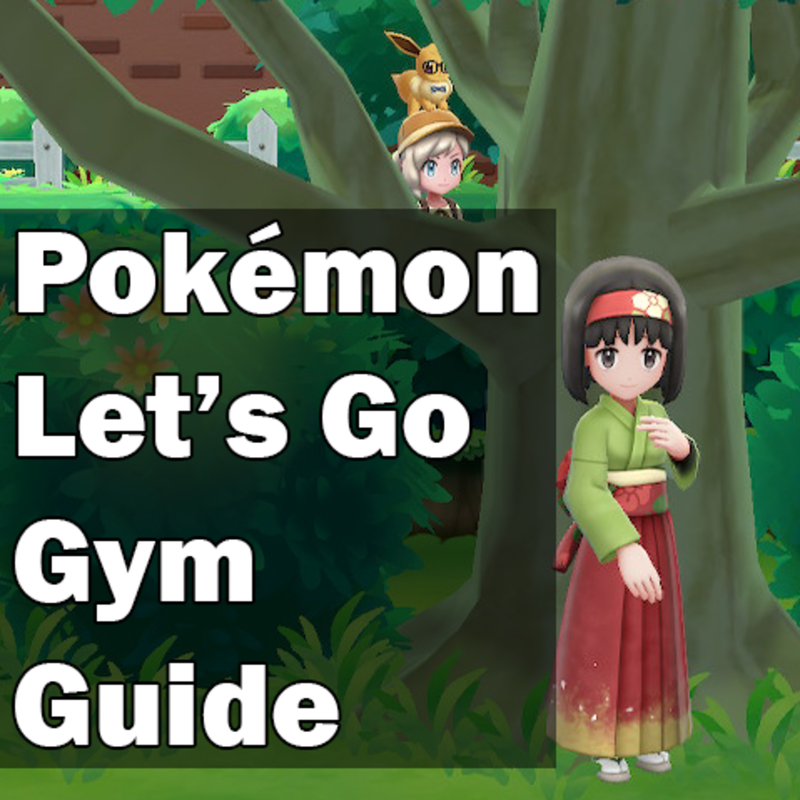 Sabrina is famous for her psychic type Pokémon, so you will want to bring ghost, dark, and bug type Pokémon to this gym. To get to Sabrina, you will have to navigate through a series of levels containing warp pads. 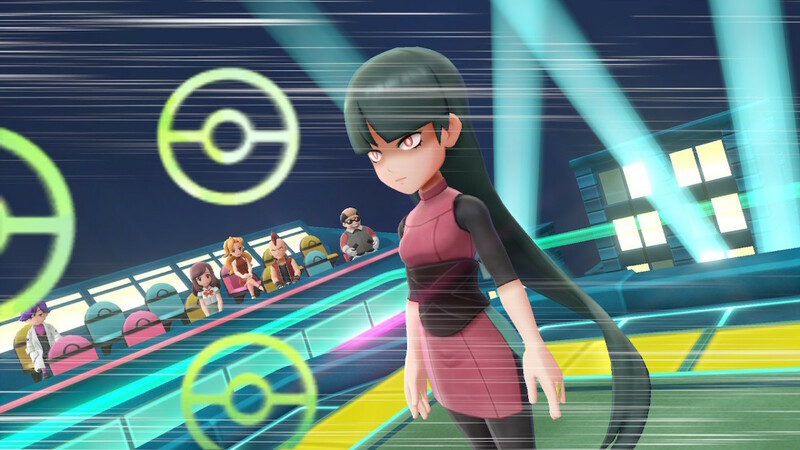 Some of these levels will have trainers to contend with, though it is possible to avoid these battles if you are careful, like Sabrina, these trainers will be using psychic type Pokémon. You will encounter Pokémon at levels 40-42 before reaching Sabrina if you choose to do these battles. 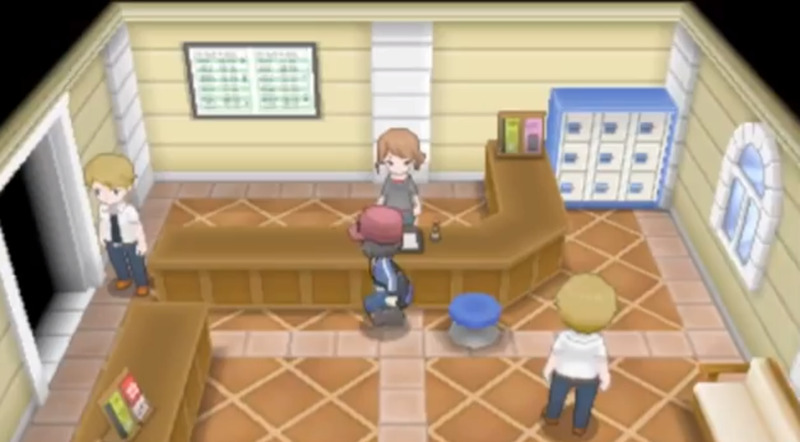 The seventh gym to defeat is Blaine’s gym on Cinnabar Island. Because this is a fire gym, you will want to bring plenty of water type Pokémon. I found Eevee’s Bouncy Bubble move from the Move Tutor to be quite helpful at this gym. This gym is a bit different from the previous gyms. 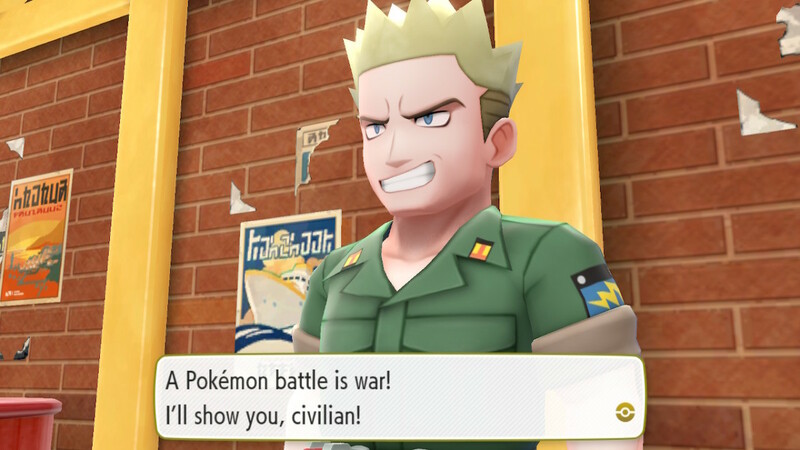 Instead of navigating through a puzzle to defeat different trainers before arriving at the gym leader, Blaine instead makes you take part in his gameshow before allowing you to battle him. You will be asked a series of five questions. For each question you get correct, you will receive a Blaine doll. For each question that you get wrong, you will have to battle a trainer. 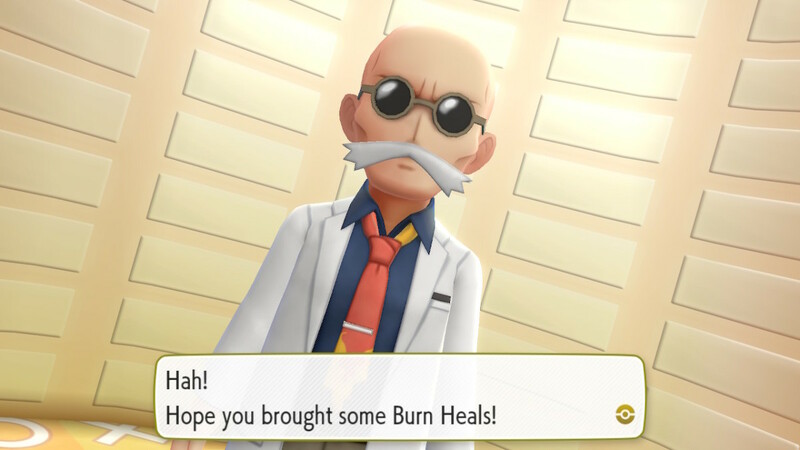 After defeating these trainers, you will still get a Blaine doll. Once you have collected all five, you will be allowed to battle Blaine for your Volcano badge. Which of these is the Spitfire Pokémon? 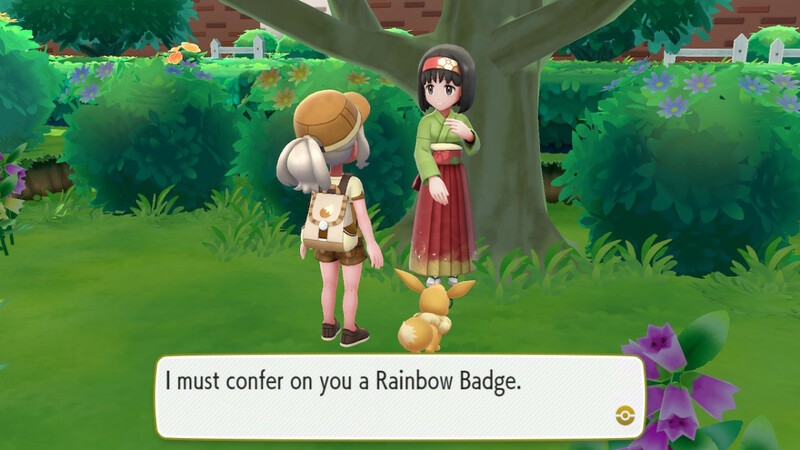 How many Gym Badges certified by the Pokémon League are there? A Steel-type move used on a Fire-type Pokémon will be…? True or false! TM28 contains the move Tombstony. Challenger, tell me… who are you about to battle?! Finally, you will be able to return to Viridian City to challenge Giovanni for your final badge. Giovanni and his cronies use ground type Pokémon, so you will want to assemble a team of water, ice, and grass type Pokémon. Navigate your way through the gym floor puzzle, battling your way past several trainers. Articuno’s Ice Beam can take out many of these Pokémon in one hit, so be sure you have this Legendary Pokémon before attempting this gym. 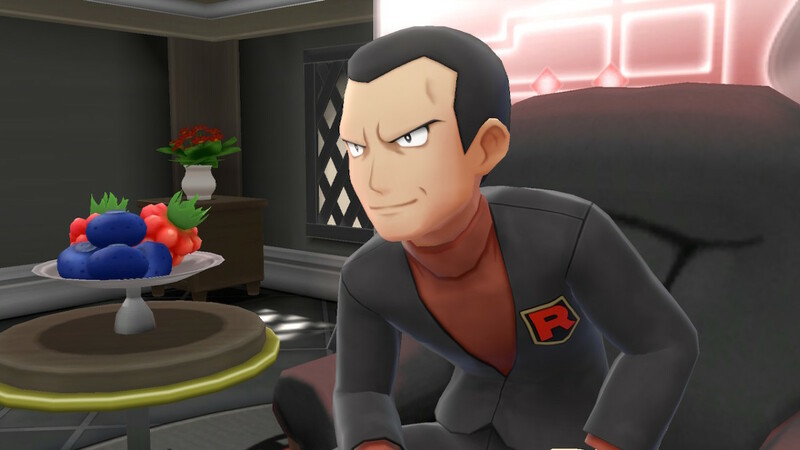 Eventually, you will find your way to the back of the gym, where you will be able to take on the Team Rocket boss himself, Giovanni (whom you have already defeated in battle earlier in the game). 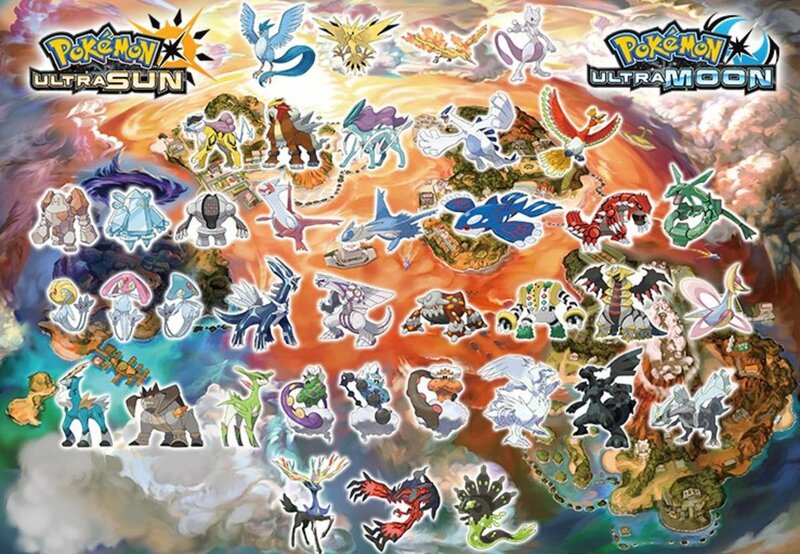 After defeating the Elite Four, you will be able to return to each of the gyms once per day to take on the gym leaders once more (except for Giovanni, who has been replaced by Blue). The gym leaders will now have more powerful Pokémon for you to challenge. 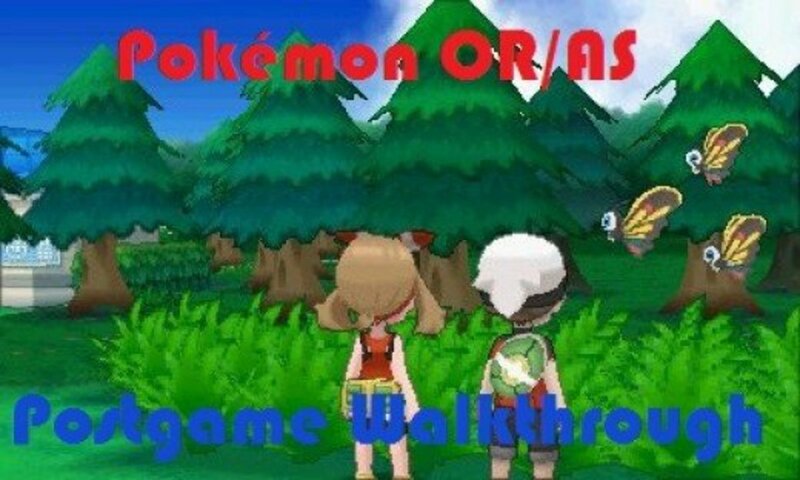 This is an excellent way to earn extra in-game money and gain experience for your Pokémon.